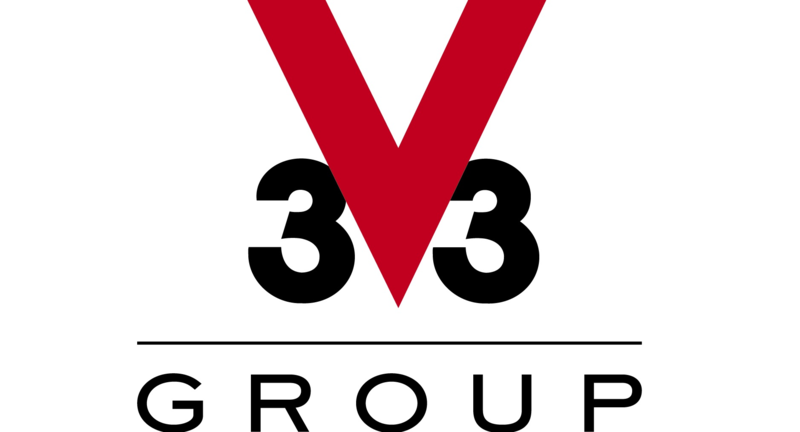 Born in the heart of Jura in France, the V33 Group has become, in 60 years, one of the first European companies in the paints and woodcare products sector. The story of V33 started with the invention of the first floor varnish in 1957. The latter, eponymous of our brand, had a resistance equal to 33% of the hardness of the glass. With 3 brands for individuals, V33, Liberon and Diamantine Expert, as well as 2 brands for professionals, Plastor and Cecil Professionnel, the company claims a perfect knowledge of all the coating-support solutions and their suitability. Currently operating in 30 countries and with 7 subsidiaries throughout Europe and a production unit based in Poland, V33 makes its international development its priority.